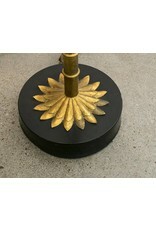 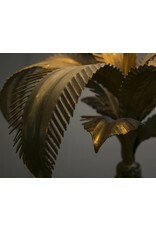 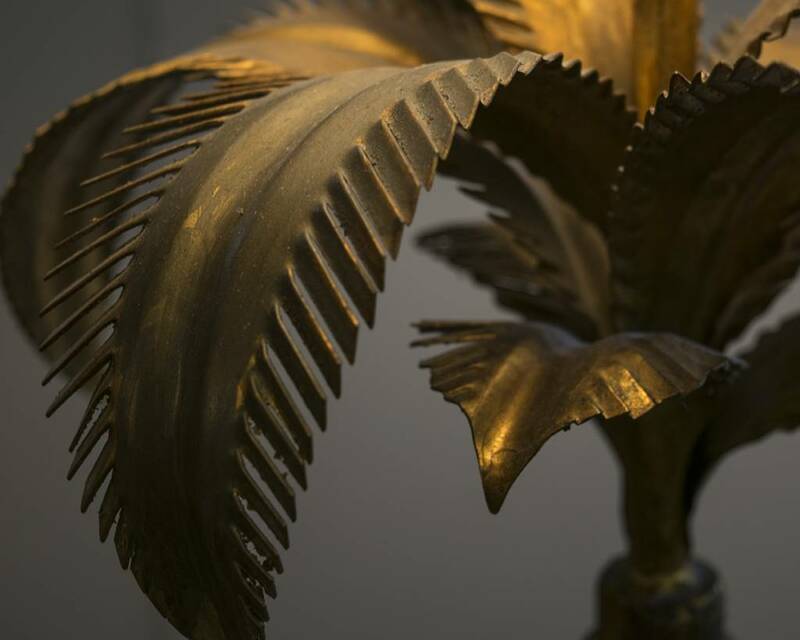 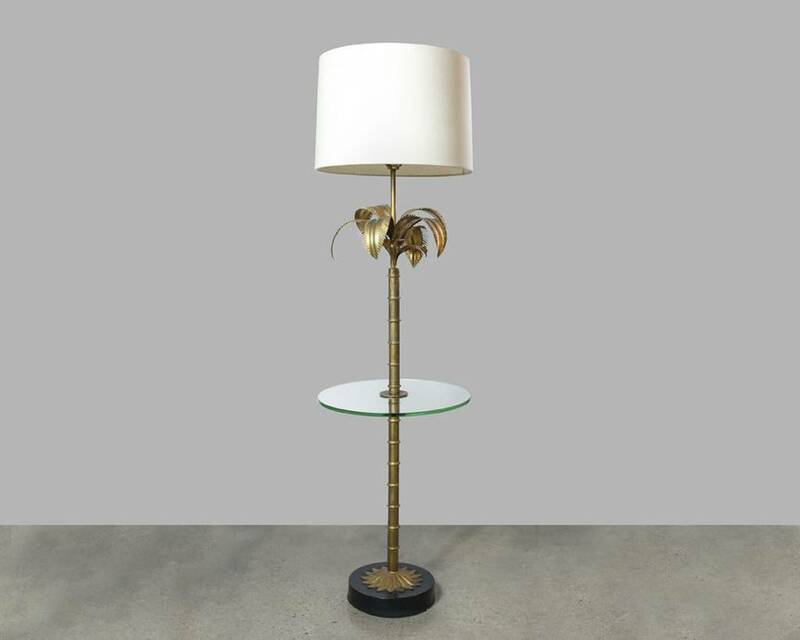 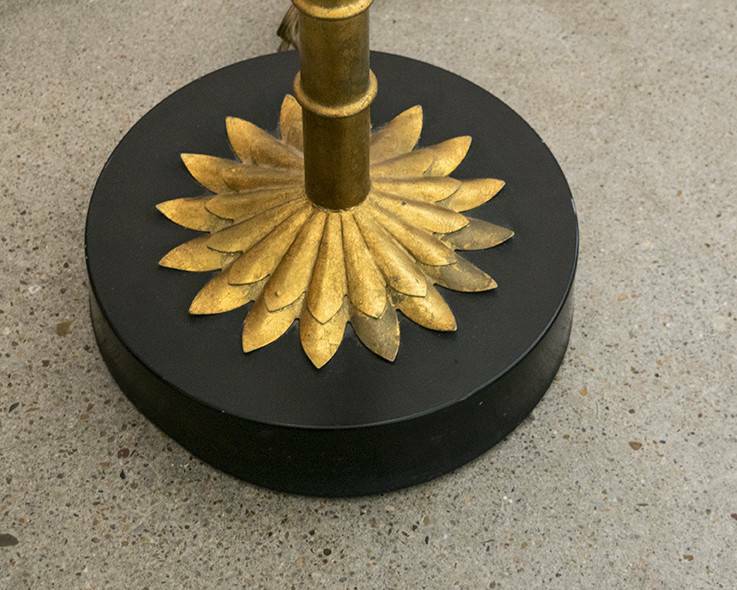 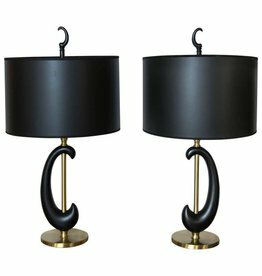 Unique hand cut metal palm fronds attached to a gilded metal palm which is set on an ebonized wooden base. 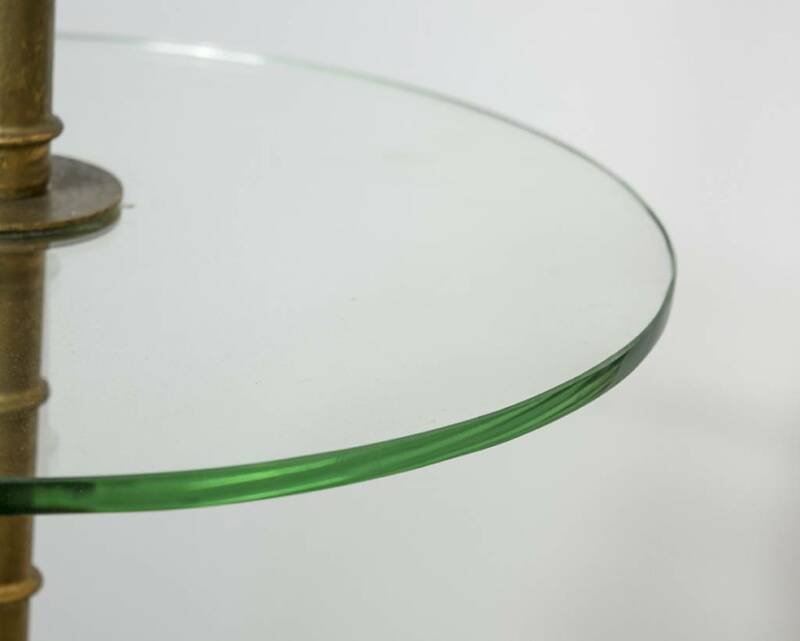 The middle of the tree is bisected with a glass table top. 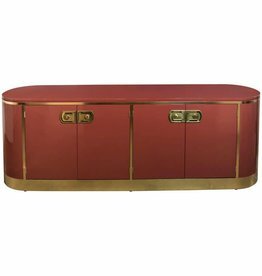 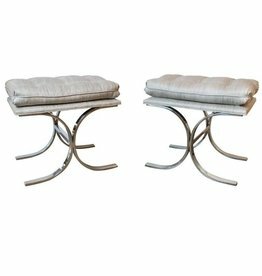 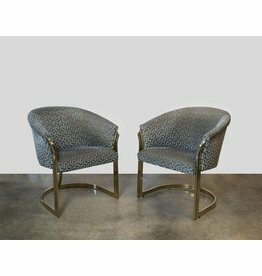 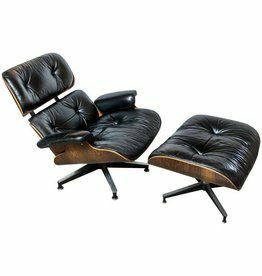 Fantastic Pair of Milo Baughman Double C-Base Ottomans. 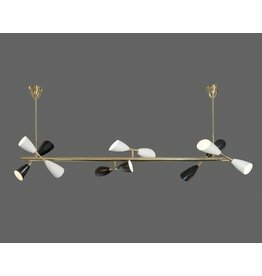 Extremely rare Stilnovo design seven foot long center post chandelier with six double sided cone lights, three white, three black. 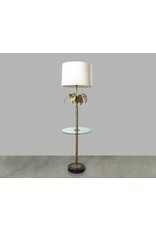 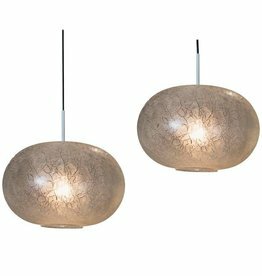 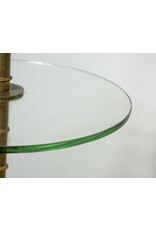 This light would look absolutely fantastic over a long dinging table.